Light up the night with this 2.5” strip pack! Give your Independence Day projects a tropical twist with this patriotic batik collection! 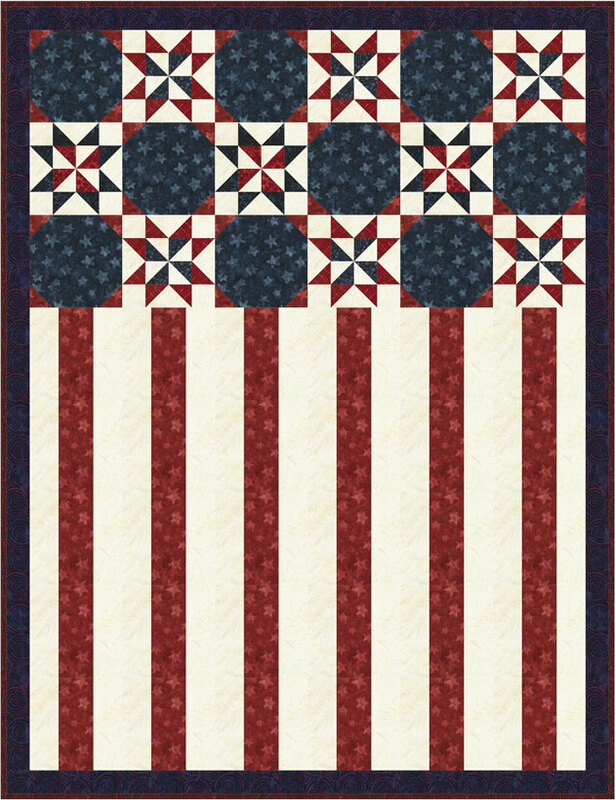 You’ll be giving three cheers for these red, white, and blue batiks featuring stars, stripes, and more.